You’ve finally completed building and pieced together your new WordPress site like a work of art. Everything’s in place: the logo, About Us page, a small eCommerce store, menu, etc. You’re ready to pull the trigger, right? But wait a minute. Did you forget one of the most basic parts of a website? That’s right: the WordPress contact form. 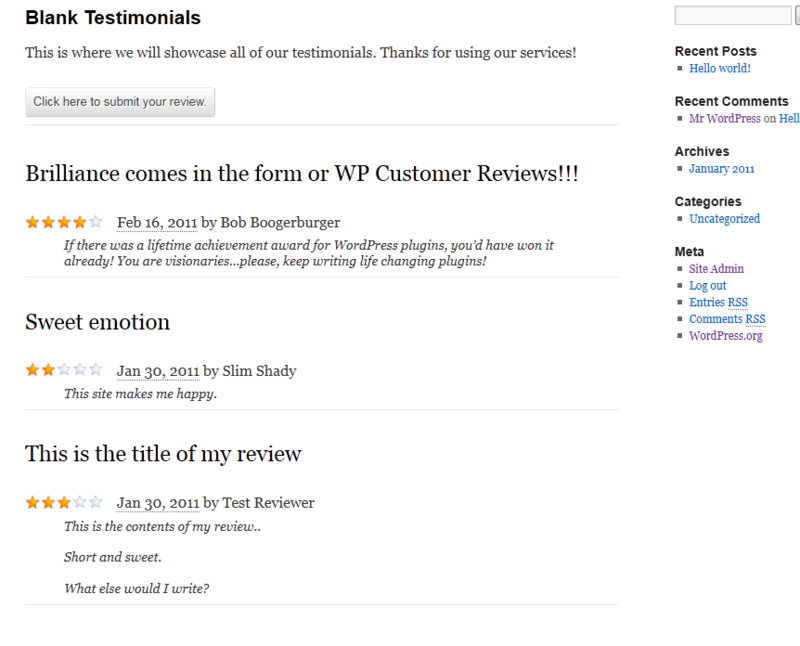 Every WordPress website needs a contact form plugin no matter what its niche. 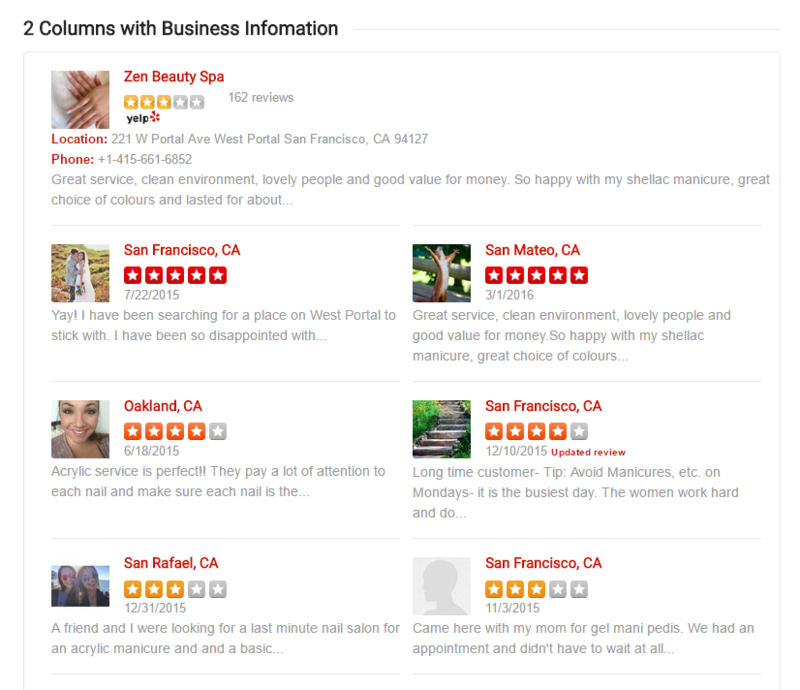 Using contact forms on your website makes it easy for your clients to stay contact with you. If you’re wondering which contact form plugin you should choose for your site, then you’re in the right place. Today’s article will give you a comprehensive list of 7 vital and free WordPress contact form plugins, so you can find the right one that perfectly satisfies your needs. Ready to build some awesome forms? Let’s dive in! Tada! Probably no need to say much about this gem in the WordPress contact form market. Contact Form 7 is one of the most popular and most downloaded WordPress form plugins. Currently, it has more than a million active installs and over 24 million downloads. It’s amazing, isn’t it? Also, it has a simple interface and allows you to choose from 16 different fields, such as CAPTCHA, telephone numbers, email addresses, etc. 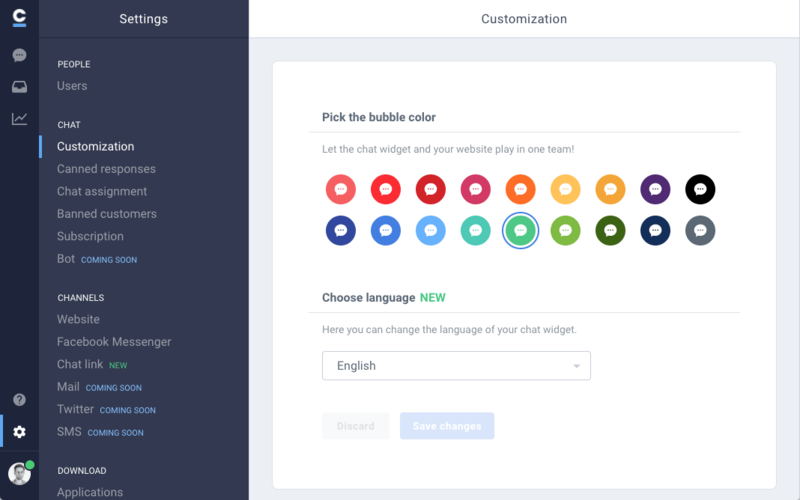 Plus, the plugin provides different languages that is helpful to interact with customers worldwide. It looks as sleek and minimal as you can find. You have support for several unique fields such as a CAPTCHA, file submission, acceptance, radio buttons, checkboxes, and drop-down menus. 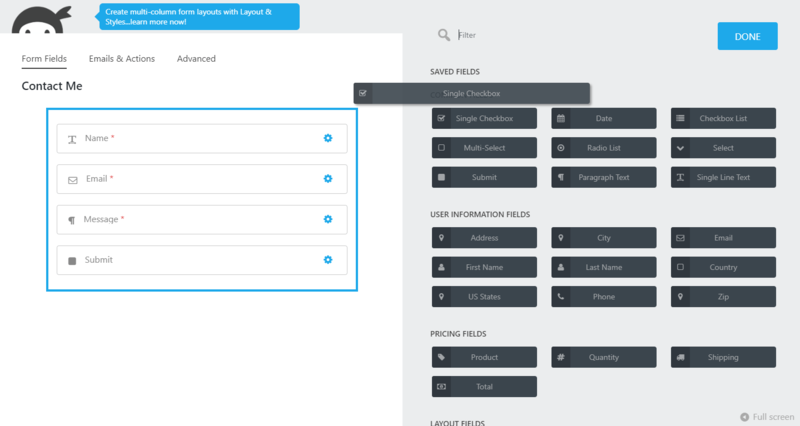 Once you’ve selected a field, you’ll be provided with a number of configuration options. Contact Form 7 is clearly less user-friendly in comparison to many other contact forms that have drag-and-drop interfaces. But don’t worry, you are able to create quite good-looking forms if you know a little HTML. 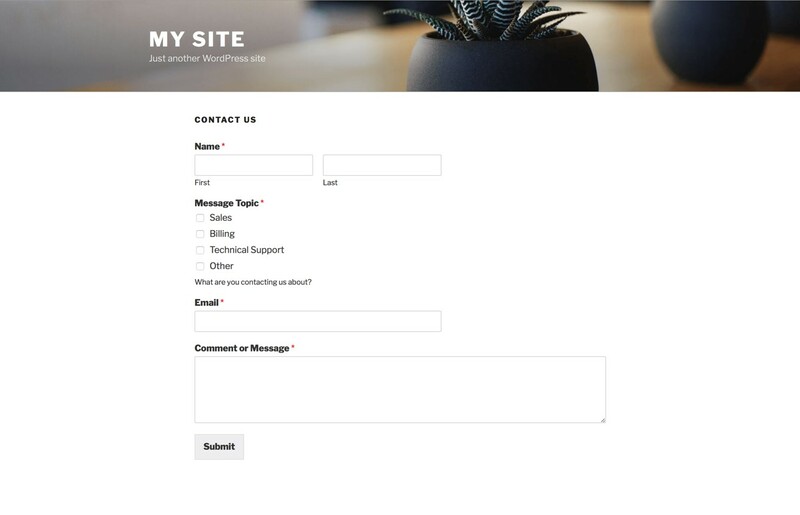 Contact Form 7 might be the perfect WordPress form plugin for you if you just want to get basic contact forms running on your site. 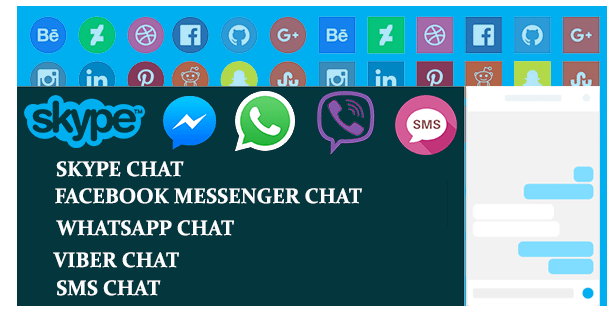 Plus, there are a wide range of handy free and premium third-party extensions that definitely suit your purpose. 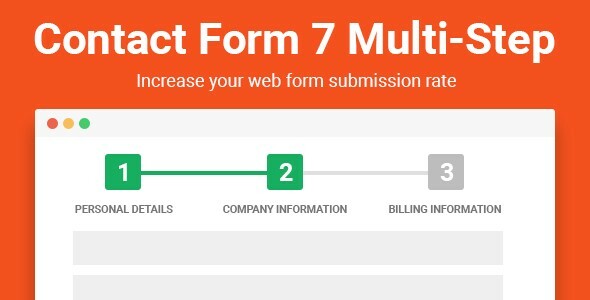 For me, I have to admit that Contact Form 7 delivers all the basic contact form functionality for your requirements. The success of a form building plugin is always aligned with supporting extensions. The following two vitally important add-ons, namely CF7 Multi-Step and CF7 Database are essential components when you start using Contact Form 7. Feeling exhausted to fill in such a long form? Want to chop it down into steps? Contact Form 7 Multi-Step is born for you. This awesome extension enables Contact Form 7 plugin to add multiple steps to your form with a click and you can easily customize your button for each step. This extension is the most effective approach to make your long form into a shorter form and keep it straightforward. 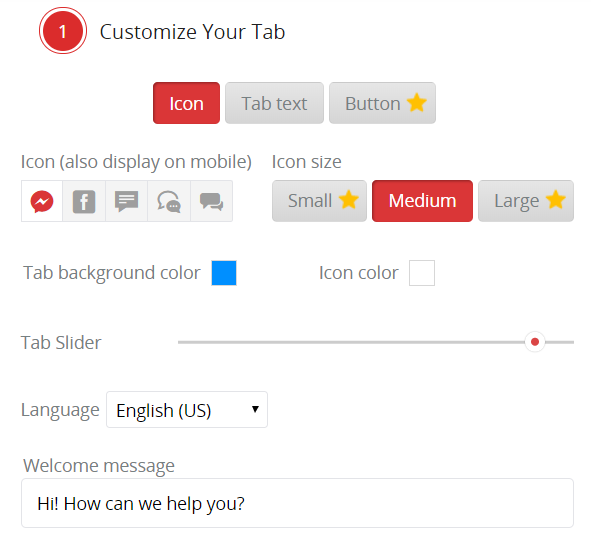 You can also add Next and Previous navigation buttons in the forms by using shortcodes and this contact form add-on makes Contact Form 7 more reliable and functional. So, what is Contact Form 7 Multi-Step used for? Can you guess? It is truly useful for doing a survey or collecting information of the user in steps and send an email in the end. To cut a long story short, this extension works like a charm and I highly recommend this for those who do not want to lose clients. This is one aspect that Contact Form 7 is lacking compared to its rivals, e.g. the ability to keep form entries in WordPress database and make it accessible. So, this add-on is developed by NinjaTeam and built to retain all submitted forms. What else this extension can do in addition to retain and access submitted forms? It can create a back-up file of entries and export most available formats in case something unexpected comes up. So what are you waiting for? I suppose this amazing extension will satisfy your need. Install it and everything is in your hand. Ninja Forms is an another fantastic drag-and-drop style form-building solution developed by WP Ninjas. 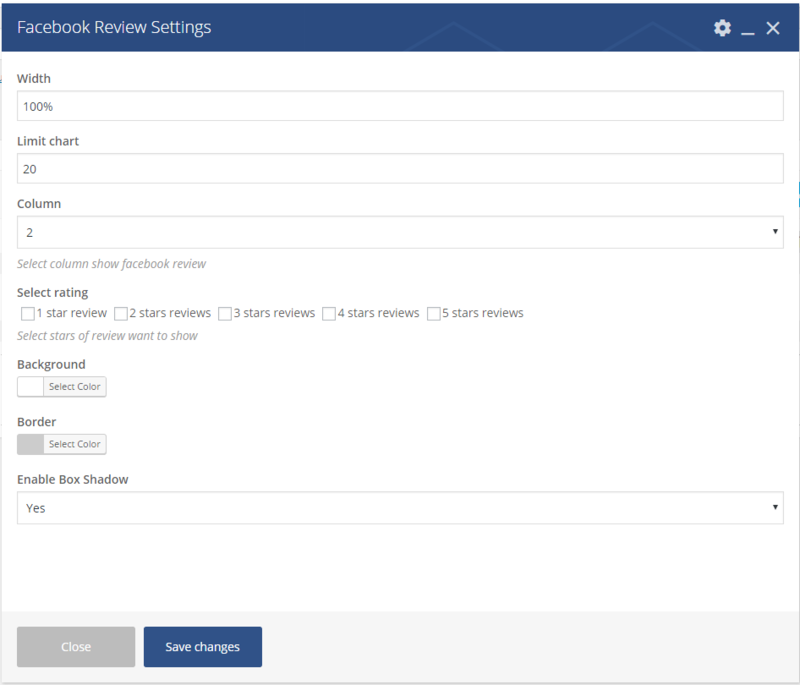 The free version comes with 28 fields including checkboxes, anti-spam fields, star ratings, and many others. 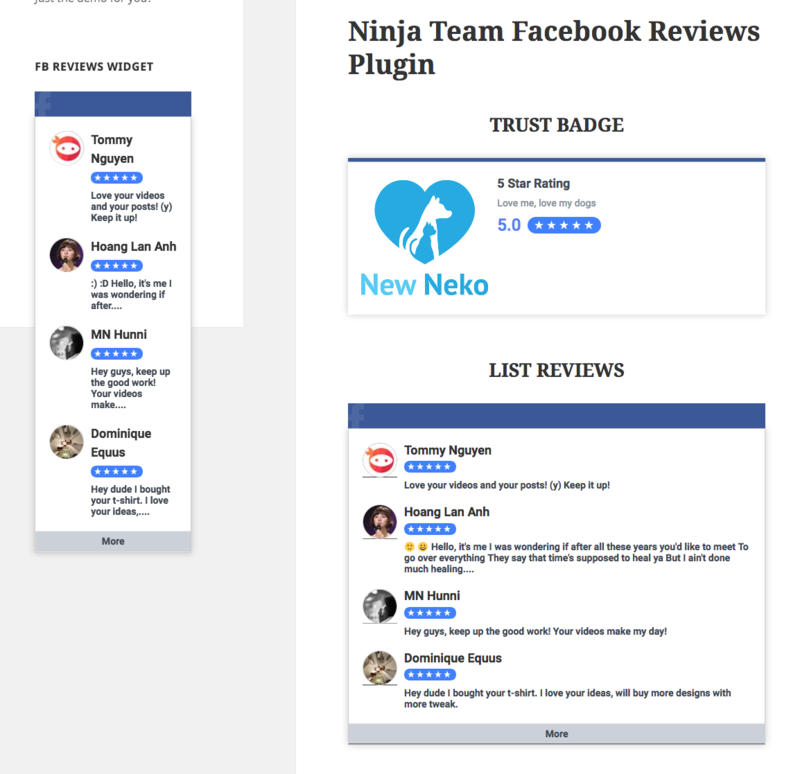 Using Ninja Forms, you can use an unlimited number of forms, fields, emails, and submissions. After you have created your forms, you can add them to your site using a shortcode, widget, or template function. I really like the style of the forms produced from Ninja Forms. They’re big, bold, and elegant. These definitely make this WordPress form plugin stand out from many of its rivals. Formidable is an advanced WordPress contact form plugin that lets you build complex forms with ease. It comes with powerful options along with premium add-ons which you can create advanced forms like quizzes, surveys, payment forms, registration forms, profile forms, and more. 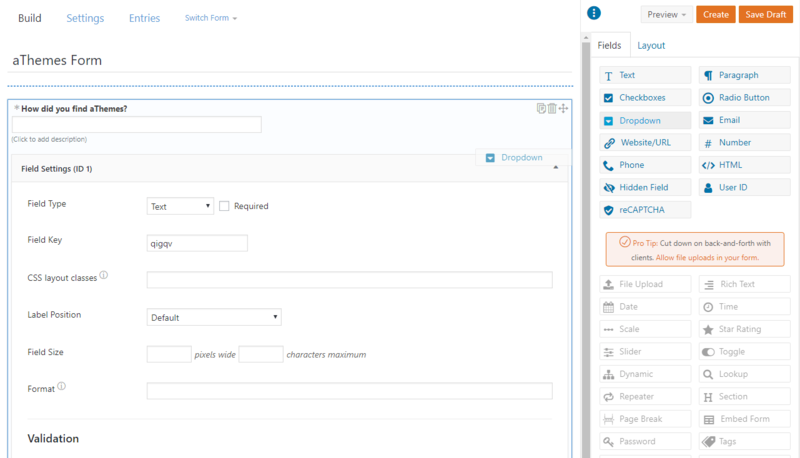 Formidable Forms also offers rich customization and flexible settings alongside with a visual, drag-and-drop form builder interface. You can drag fields from the right onto the live preview of your form. As for the overall interface, Formidable Forms is rather basic and easy to use. It doesn’t seem to conflict with other plugins or themes, and it’s an extremely lightweight WordPress contact form plugin. 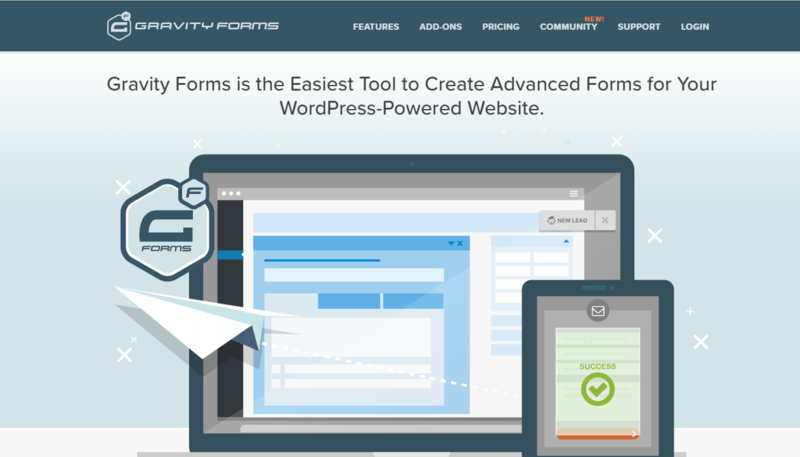 Gravity Forms is a premium contact form plugin for WordPress. The plugin features a number of powerful features and options which enable you to build advanced forms on your WordPress site. Similar to above WordPress contact form plugins, Gravity Forms also offers a simple drag and drop interface for building forms. Its other main features are conditional logic, email notifications, spam protection, responsive design, etc. Plus, it has dozens of add-ons and integrations for different web applications and email marketing services. Plus, all of your forms created with Gravity Forms will be fully-responsive and look perfectly on all devices. The drag & drop builder allows you to build various types of contact form such as online surveys, and donation forms in just a few minutes without writing one line of code. All the forms you create will be 100% mobile friendly, e.g. working perfectly on any devices (laptops, mobile phones or tablets). And if you worry about spam, WPForms has built-in smart captcha and honeypot that automatically prevent spam submissions. Do you know the highest mountain in the world? Ya. You’re right. That’s the Everest. Spectacular and powerful like the Everest, the next contact form plugin, Everest Forms, is probably the best WordPress contact form plugin available. Do I sound biased here? 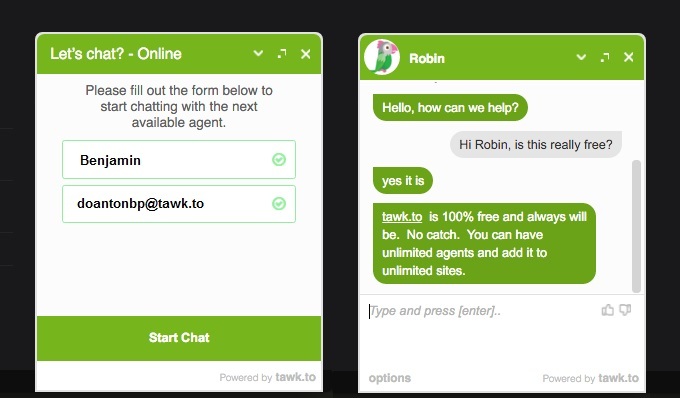 With clean drag and drop interface for creating contact forms, it is just an incredible solution available for free. Everest Forms is a light and expandable drag and drop form builder to generate any type of form effortlessly and rapidly. This plugin provides multiple column support, Google re-captcha for spam protection, multiple email recipients support, numerous form fields, successful submission email and more. This plugin is a perfect solution for creating contact forms with simple clean drag and drop interface. The whole form building interface is much dependent on dragging and dropping so you can create complete contact forms easily. 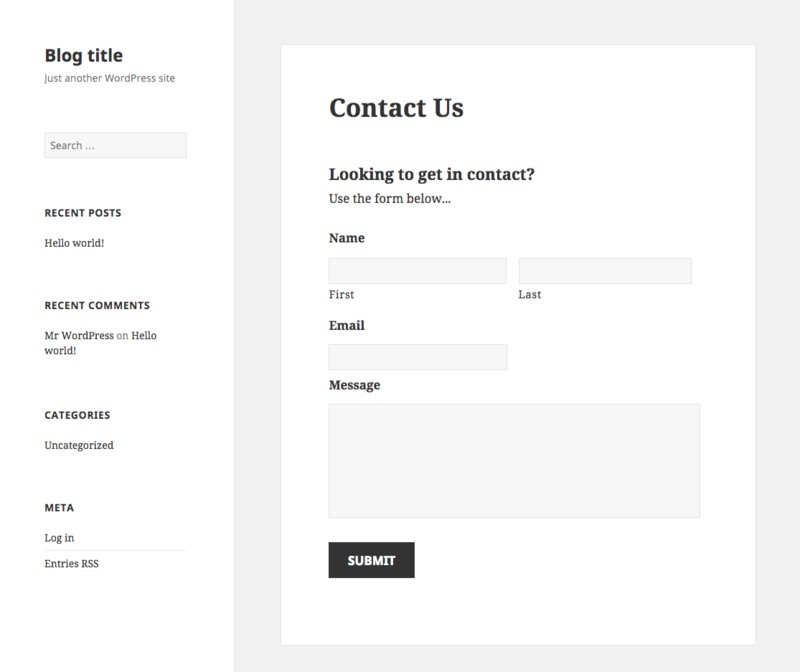 Here’s how the contact form will look on the front-end. 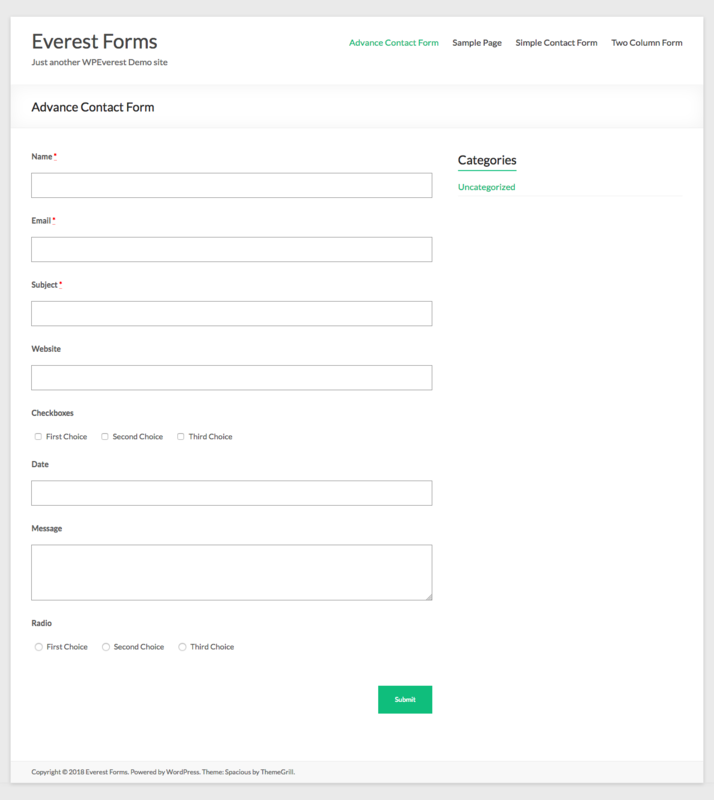 Enjoy creating unlimited forms without any limitations with Everest Forms ! Let’s say hello to the newbie of WordPress form plugin kingdom, HappyForms, it’s definitely the new kid on the block, but hey don’t look down on it because it will turn out to be a formidable competitor and the contact form game becomes more tougher than before. The most appealing feature of HappyForms compared to others is its unique approach to creating forms. 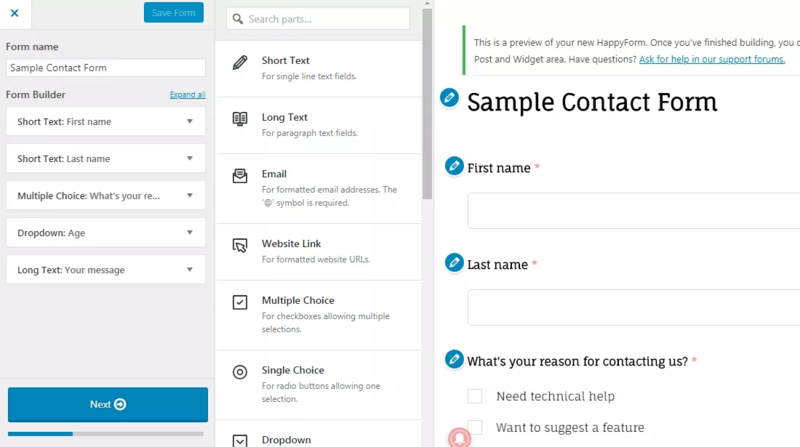 While many other form plugins give you its own separate form builder interface, HappyForms lets you build your forms via the WordPress Customizer. This means that you can see exactly how your form will look to visitors while you build it, which is pretty convenient and a strong point compared to its rivals. Again, the interface is one of the most unique things about HappyForms. It feels quite intuitive because it uses the same WordPress Customizer that most people are familiar with. But it’s not as flexible as most of the other form plugins. The main reason to use this plugin is definitely for its interface and efficient options to create and customize forms very easily. If you are looking for a great free contact form plugin, just give it a try, I guarantee. 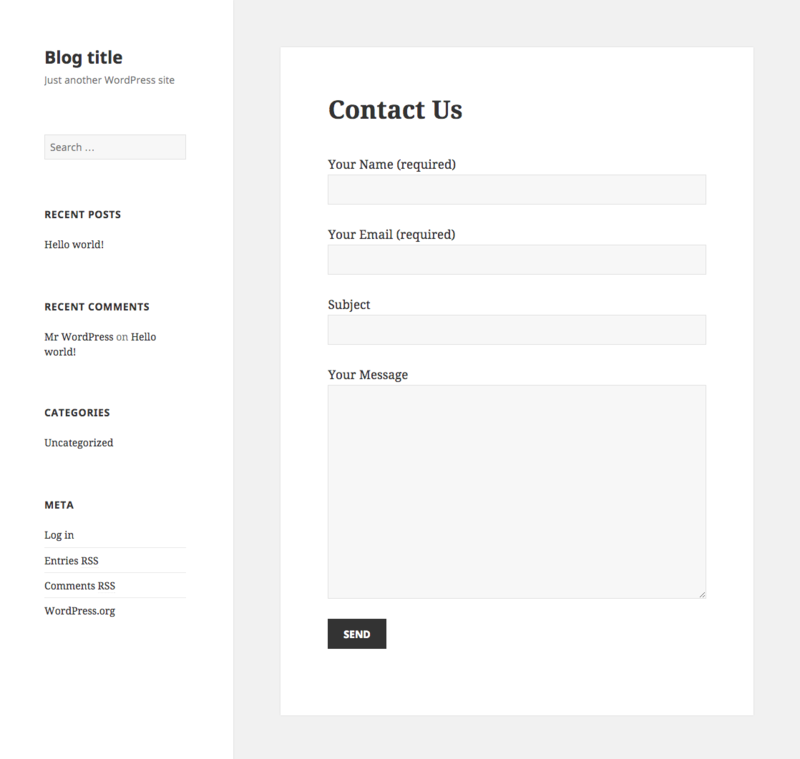 You will love this great free WordPress contact form plugin. This completes our rundown of the top 7 essential and free WordPress contact form plugins. There are thousands of plugins for creating forms, so you can’t possibly try them all. The plugins in this article are a great starting place for new or existing website owners. 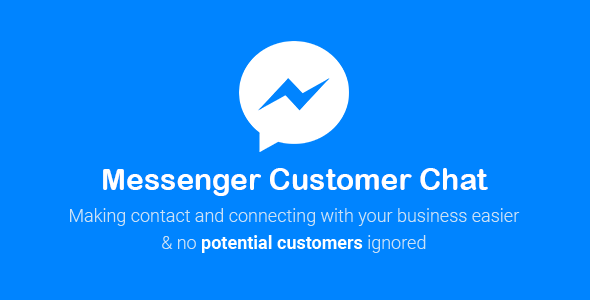 The contact form is not the only way to stay in touch with your clients, but it proves that you’re open to communicate with the audience and that might end up generating extra revenue and drawing more customers’ attention. And these contact form plugins will work as handy tools for you to create fully-functional contact forms on your WordPress website. Do you have any say on this article? Are your favorite extensions missing from this collection? Feel free to write them down below. The Internet is a powerful tool to connect hungry buyers with passionate sellers. If you can find (or create) the proper products, you can make a good living by selling them online. With impressively low start-up costs, eCommerce is one of the most accessible business models for would-be entrepreneurs. Just think of the money you could save by selling via a website, with no need to rent and pay a huge amount of money for brick-and-mortar businesses. As you might know, WordPress doesn’t come with eCommerce functionality by default in order to add everything that’s required like a shopping cart, product showcase pages, and payment processing functionalities. You therefore need to install an eCommerce plugin. The problem is that you are not sure which WordPress eCommerce plugin you should go with? Right? So you’re not alone. Below, I’m going to discuss 7 best e-commerce plugins for WordPress that can help power up your business-based site to a new level. These plugins won’t guarantee high search engine rankings, but they’ll definitely improve your chances of business success. WooCommerce is often considered one of your viable solutions when trying to rapidly establish and expand an online store. You could start creating a store for your blog with five products or include a large collection of thousands of products. With hundreds of free and paid extensions, WooCommerce makes it super duper easy to build and improve your store, you therefore can start selling products in mere minutes. Then you can begin adding products. Honestly, I find the product editor a little strange (adding products looks just like writing a blog post), but it works just fine. 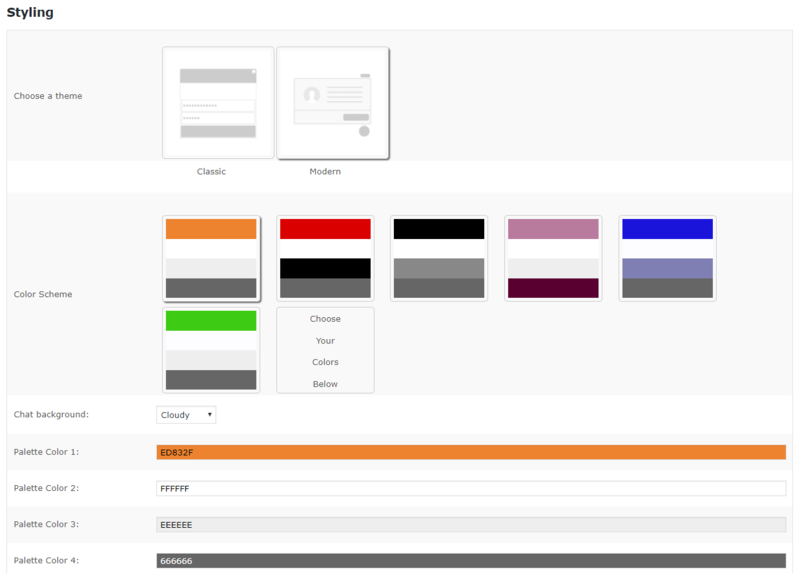 Also, you can categorize products and add their features on this page. 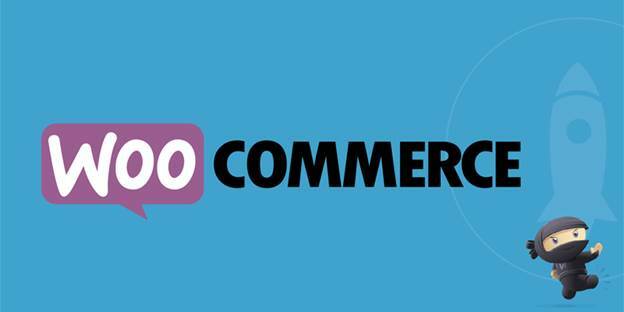 To wrap up, WooCommerce is a low-cost solution for WordPress online stores and does an excellent job of harnessing WordPress’s SEO and functionality for your benefit. 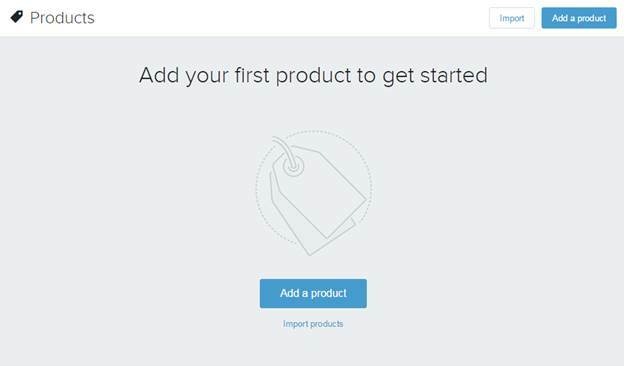 Shopify is one of the best cloud-hosted platforms that lets you easily get started with selling online, particularly you can sell your Shopify products on any website, including your WordPress website. Plus, this tool is for those who can create products, manage inventory and share promotions, all without having to take a development class. 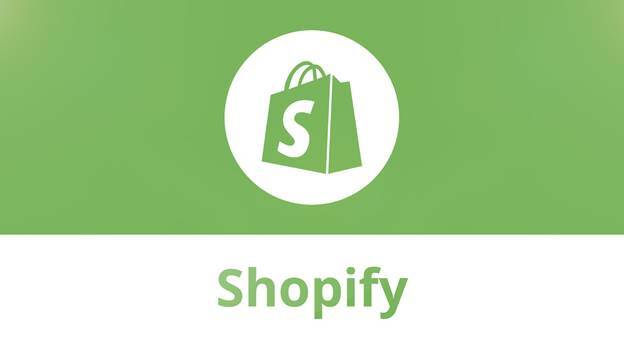 Getting started with Shopify is easier compared to using native WordPress eCommerce plugins. All you have to do is to sign up for an account with Shopify and get your eCommerce store up and running. Since it’s a cloud-hosted solution, you don’t have to worry about upgrading your server due to traffic outages as your eCommerce business grows. You also don’t have to worry about site speed, security, or other technical things because Shopify takes care of it all for you. Shopify also comes with many different attractive themes to choose from, so you can change the look and feel of your storefront to give it that personal touch you crave. To sum up, I like Shopify because it’s straightforward and seen as an effective solution for your WordPress online store. 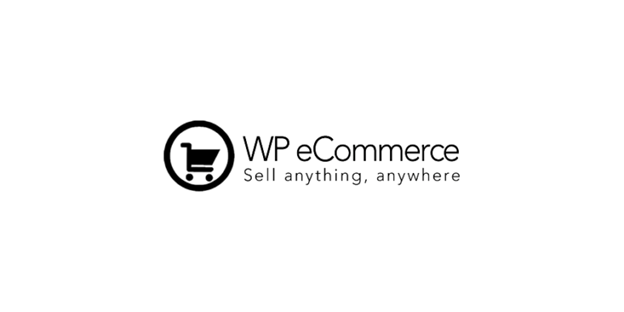 WP eCommerce is the oldest WordPress eCommerce plugin, but it’s not as popular as WooCommerce. It comes with a lot of features out of the box that let you create a beautiful online store from the very beginning. 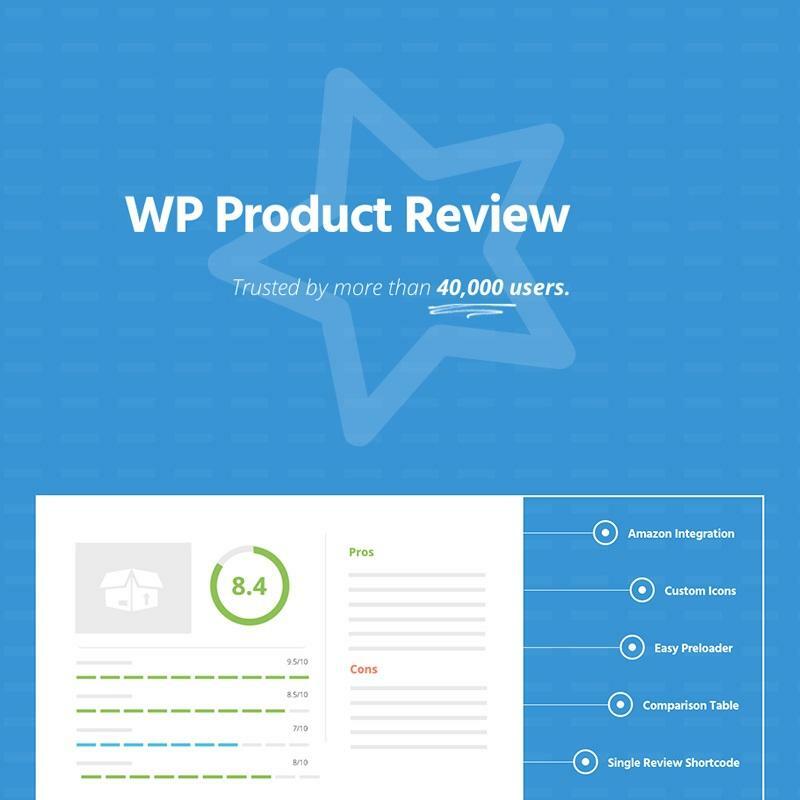 Similar to WooCommerce, WP eCommerce adds shopping cart functionality to a WordPress website with user-friendly features and free extendable extensions. The main advantage of WP eCommerce is that table rate shipping functionality is incorporated into the core, rather than an extension. Conversely, the primary drawback is that it is often reported as buggy which makes people switch their platform to WooCommerce or other alternatives. 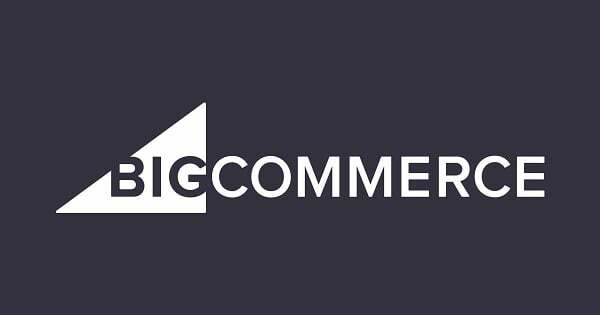 BigCommerce has been running its own ecommerce platform for quite some time now, so it provided its own content management system and hosting. The main goal for BigCommerce is to attract companies that have built their websites on WordPress. The Bigcommerce features all start with the website builder, since it allows for beautiful, responsive designs, without knowing much about web design. Add and manage products without any problems, and accept payments through a diversity of options. BigCommerce is ideal for you if you want to start an e-commerce store, or if you already operate a brick and mortar store, but want to expand your business by selling your products online. BigCommerce serves a wide range of industries, such as fashion, electronics, health, gifts, jewelry, sports, homeware, etc. 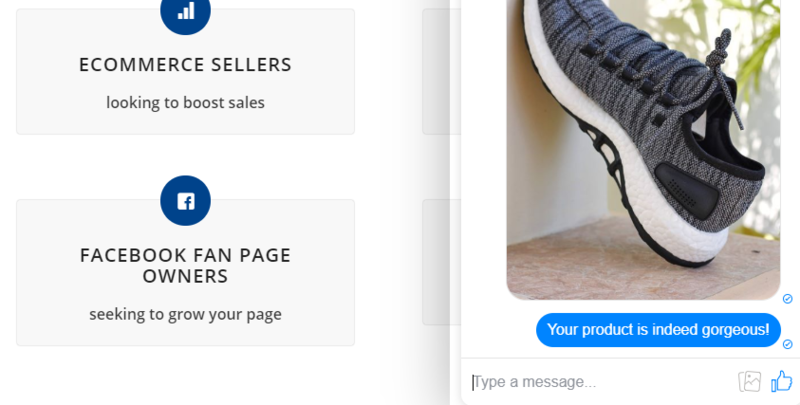 No matter what industry or niche you are selling to, BigCommerce has a comprehensive range of tools to make this an easier process for you and to help you succeed. Have you ever wondered if you’re using the right ecommerce platform for selling online? Do you sometimes try a new service that’s more functional and cheaper than what you’re using now? The Ecwid Ecommerce Shopping cart is equipped excellent ratings and a setup that looks like WooCommerce but is actually quite different. Much like other e-commerce platforms, Ecwid allows you to set up ‘catalogs’ of products, and add photos, pricing, weight etc. for each. Although this is a WordPress-based article, Ecwid is known for being able to integrate with most website builders and content management systems. All plugin upgrades happen automatically with Ecwid, whereas most other WordPress plugins require a manual upgrade. Ecwid is a cost-effective and powerful e-commerce plug-in for your WordPress online store on a Facebook page or other social media presence. Have you ever heard about LemonStand? Well, I guess you probably haven’t and so am I. I tried looking and I didn’t really find anything, or at least nothing credible from a major news outlet. But in the world of hosting and e-commerce, you better believe LemonStand is pretty well known. LemonStand is yet another best ecommerce plugin that allows you to establish your beautiful online store without any difficulties. Various payment options (including Bitcoin). Unlimited product variants and product categories. To begin, LemonStand is an ecommerce platform designed for companies that are growing at a rapid pace. It works fine for beginners who don’t plan on customizing much in terms of their own product pages and logo. LemonStand highlights the ability to customize the entire user experience for your customers including the checkout process with the front-end development tool. How about the security? Security is definitely important for everyone. Right? And it’s especially important for you. The security of your e-store is essential not only because it holds your data, but because it holds your customers’ as well. 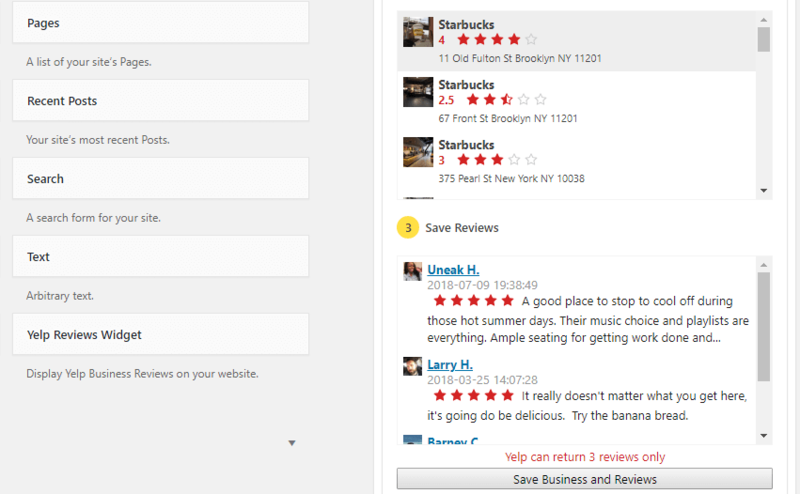 LemonStand is relatively low cost, but may be a bit expensive for some users with certain types of shops/selling needs. LemonStand’s features are its strongest asset. The non-customizable options are not exceptional, but are strong nonetheless, and its customization features are, as I’ve said, superb and probably the best around. Jigoshop is an extremely helpful WordPress plugin for hosting an e-commerce website and offers every solution that you need to run your online store. It has a comprehensive library of free as well as paid extensions that help you customize your site. Plus, Jigoshop provides you all the required options to help you create a fully featured eCommerce site. You can upload all your products, take payments with PayPal and Skrill/Moneybookers without any external or additional tool. If you want to take your online business to the next level, Jigoshop offers you some premium extensions which you can use on your WordPress site. Overall a great WordPress eCommerce solution which is cost effective and user-friendly. 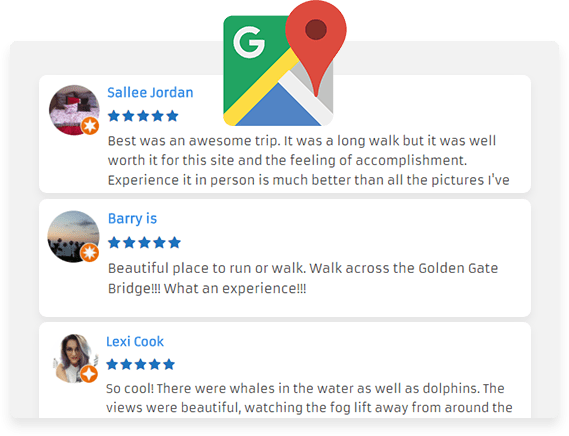 Compared to its competitors, Jigoshop surprisingly has a wide range of features ready to go straight out of the box, without needing additional plugins. The selection of payment methods available with Jigoshop by default (i.e., without using plugins) is solid, without being outstanding. 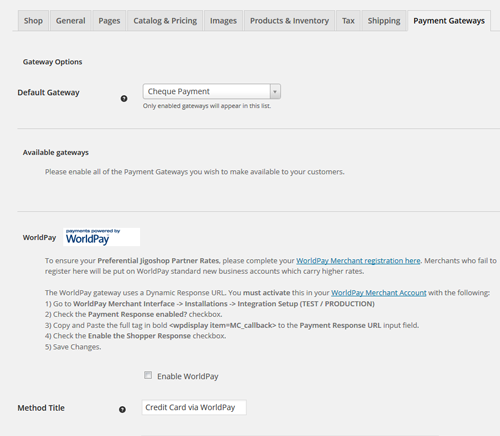 You can accept five different types of payment, including FuturePay and PayPal Standard. Of course, you can add plenty more via add-ons, many of which are free. JigoShop offers everything you could need in a shopping cart. 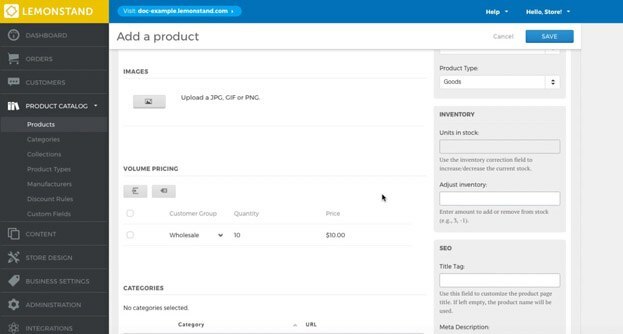 Simple to install, quick to set up and easy to use, this plugin offers you all the data you need for reports, and gives you an efficient way to manage inventory and options for your products. I have to say that the ecommerce solution market is pretty packed, and the open-source section of it is almost dominated by WooCommerce. Compared to its biggest rival, I’d say that Jigoshop more than holds its own, and I’d be more than willing to say so on a Jigoshop Wikipedia page! 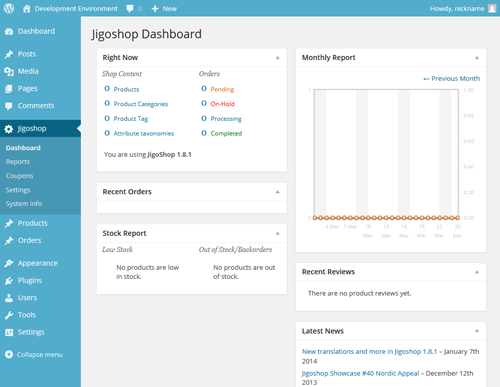 Overall, if you’re looking for a free, open-source ecommerce solution, I’d rate Jigoshop as an excellent choice for your WordPress online store. An e-commerce platform is not the only solution that will serve everyone’s needs. Choosing the best WordPress eCommerce plugin is tricky and it all depends on your personal needs. The e-commerce plugins mentioned in this article are built with a great number of purposes to meet business requirements and there are thousands of plugins for e-Commerce, so you can’t possibly try them all. Choose wisely, and watch your business grow. Hopefully this collection will partly help you pick one suitable WordPress eCommerce plugin for your needs. Would you add any other e-commerce plugins to this collection? Share your experiences and thoughts in the comment box below. Everything looked pretty fresh and uncluttered. But when you started composing posts and pages, you probably began realizing just how quickly clutter can start piling up. You tend to upload multiple media files for every single post and page you create and WordPress is not truly useful in dealing with all those files in its default state. The Media Library works quite okay in the moment, but if you ever have to go back and find old files, you’re going to be in a world of pain. How can you deal with this? You can simply install media category plugins to easily organize your files exactly like you do on your computer. In this post, we’ve rounded up seven handy plugins that will make your life easier and less time-consuming when using WordPress Media Library. Files, files and more files. Stuff is messed up! Are you getting mad at finding and arranging thousands of files of images, videos or documents that you have uploaded to your WordPress? You have trouble managing them? FileBird is the official tool developed by Ninja Team to help you deal with this difficulty like shooting fish in a barrel. And it was born to help you overcome the obstacle and take your WordPress Media Library to the next level. Drag and drop to upload/ move files into folders. Drag and drop to rearrange folders. Right click your mouse to quickly create, rename or delete folders like exactly what you do on the computer. You can create unlimited folders/ subfolders for all your media files. This plugin is compatible with most themes or plugins. With this tool in hand, you can manage and arrange thousands of images, audios, videos, and other files in your media library. To add some folders and start organizing, simply clicking the “Add New” button. Managing files in WordPress has never been easier. You are able to just drag and drop to upload or move files/ folders. This saves you much time when it comes to files management. Plus, the outline and user interface of your folders will help you quickly find specific folders in just a blink of an eye. 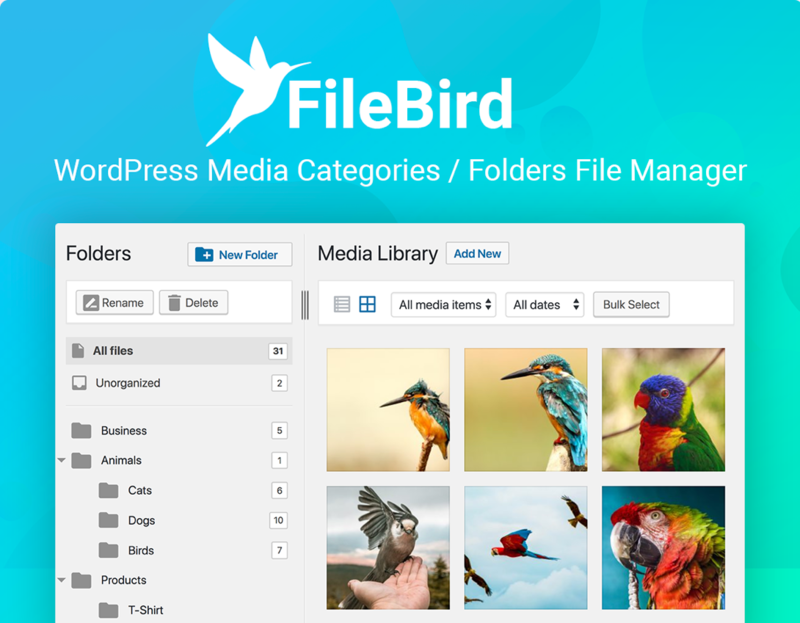 If you want to give your WordPress media management a shot in the arm, the FileBird plugin could be your secret weapon. As a free plugin, this one is worth your consideration. It may be the secret to staying neatly organized and improving production and efficiency. The next plugin will come in handy for those who need to manage a lot of media files in a number different ways. Enable you to organize media by categories, tags, or even third-party taxonomies. Let you sort media by date, title or manually. Offer the ability to use shortcodes to dynamically display media galleries based on different taxonomies. Let you add or remove upload support for different file types. The major benefit of this plugin is ease of use and you don’t need any technical knowledge to work on. Interestingly, the plugin walks you through the process, from start to finish, helping you sort out cluttered media files within a matter of minutes. Moreover, Enhanced Media Library allows you to create an unlimited number of categories in order to make your files more searchable and you can categorize the media items in the library by simply drag and drop. 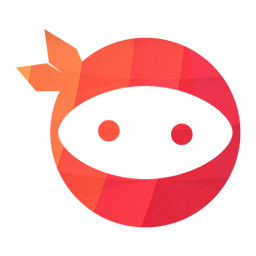 This plugin lets you arrange your library by common file types. If you merely want to search your audio or video files, you can do that, too. Additionally, you can create additional types for PDFs, documents, and other types of file. Upgrade to the pro version with additional useful features is also available. Are you sick of constantly searching for your favourite audio or photos in the messy media gallery? Seeking to find media types is pretty time-consuming and terrible thing to do. You want to sort things out but do not know where to start? There’s a brilliant plugin to suit your purpose. Manage your media files with absolute ease with this fantastic and popular plugin called the Media Library Assistant. This free plugin is extremely easy to use and has been rated 4.8 out of 5 star for its amazing features. The Media Library Assistant introduces an advanced gallery shortcode that allows you to add not only images but other media files to your posts. The plugin allows you to quickly find out where a particular image has been used. It also allows us to see where our images and downloads appear in the site as featured images or are inserted in page and post bodies. We can quickly find attachments in a particular category or tag as we add pages and posts to the site. Media Library Assistant works well with other plugins; you can add slideshows, thumbnail strips, and special effects to your new galleries without facing any problems. This free plugin offers much more, so make sure that you try it out. Also, the great thing is that it is akin to your default media library, so you won’t have to learn how to use it. If all you want to do is to organize your media files into categories, and you don’t need all the fancy features, Media Library Categories is the one for you. It is very simple, but it does its job perfectly. 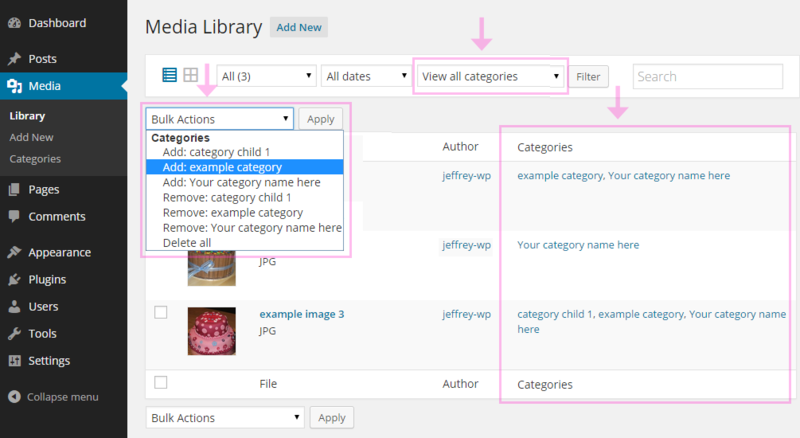 “Media Library Categories adds the ability to use categories in the WordPress Media Library. When activated a dropdown of categories will show up in the media library. The primary benefit of this plugin is the ability to use categories in the WordPress Media Library. Once the plugin is activated, a dropdown of categories will show up in the media library. You can change, add or remove the category of multiple items at once with bulk actions. WP Media Category Management supports categories for media files by using the existing categories. It supports post tags and media taxonomies defined by other plugins as well. Using this plugin, you can control media categories via admin the same way as you control post categories. 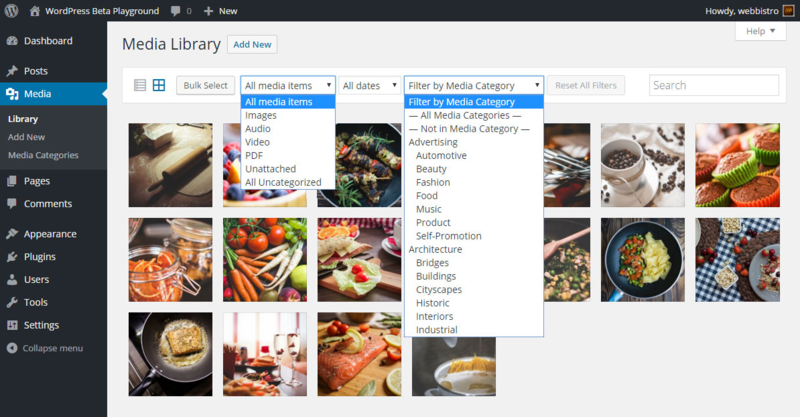 It also allows you to filter media files in your media library using custom taxonomy in both list and grid views. While uploading media files, you can choose a default category. 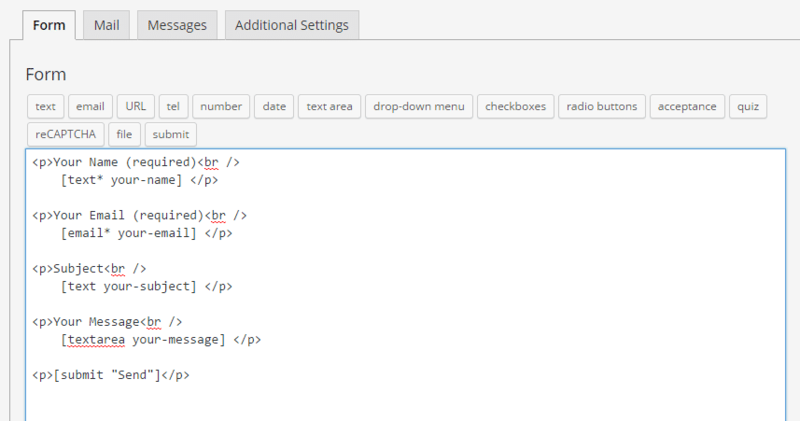 WordPress does a lot of things right, but it’s not always user friendly when it comes to arranging media types with folders. WordPress Media Library Folders plugin developed by Max Foundry is definitely a weapon you are looking for. The name pretty much explains it all, with this plugin creating folders in the Media Library to keep your images organized. Move, copy, rename and delete files and folders with a nice drag and drop interface. When you install it, there is already created one folder per year and one subfolder per month, where you will find all the images you had previously uploaded to the library. Then, you may create the folders you need and copy the images you want. 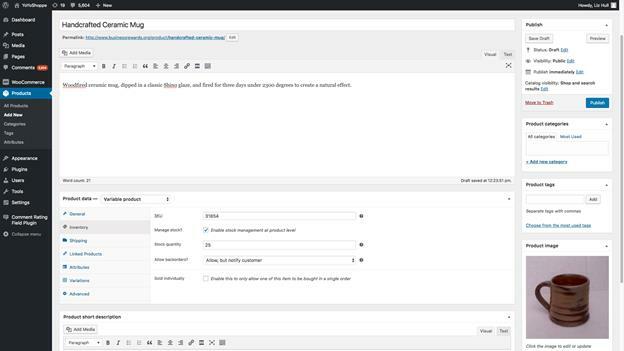 Although WordPress Media Library Folders has a pro version with some extra features, they’ve said the free version will keep all its existing features. 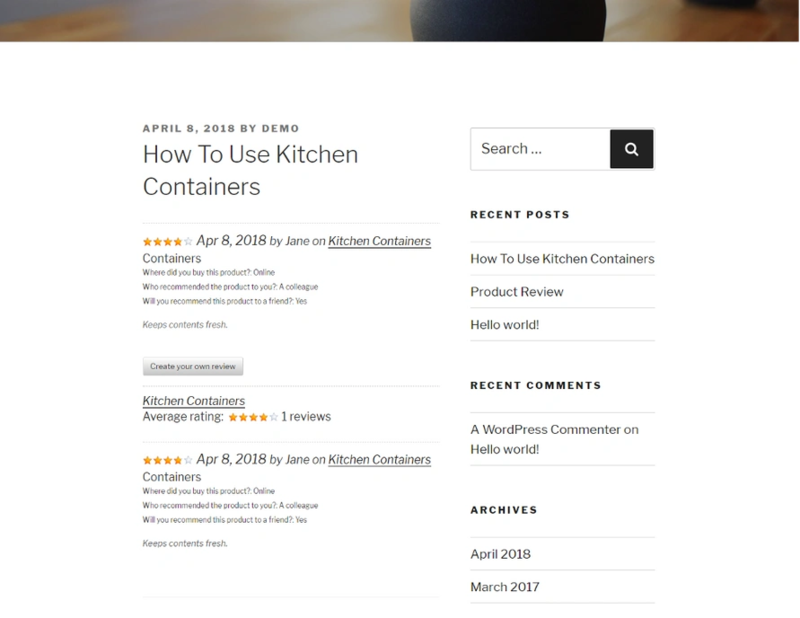 The Pro version allows you to organize folders by category, support for WordPress multisite, or add images to a gallery of WooCommerce products, among others. 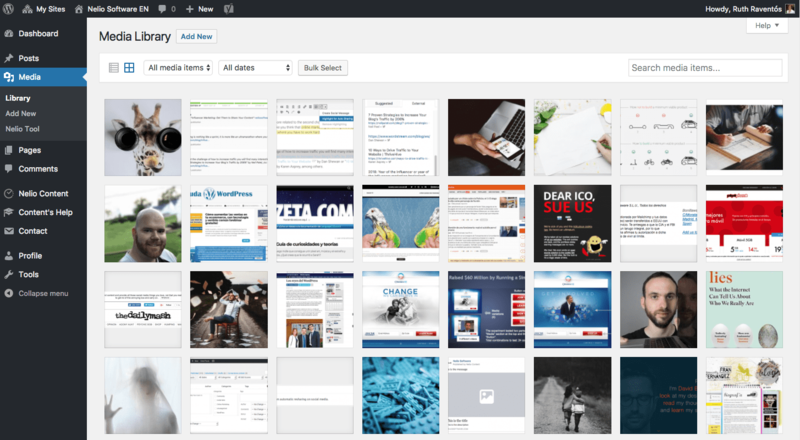 Are you ready for turning your WordPress media library to the next level with folders? RML (Real Media Library) is one of the most wanted media wordpress plugins. It is easy to use and allows you to organize your thousands of images in folders. This is another very fascinating plugin that takes media management to another level. You can drag and drop your files with just a click of the mouse and then go ahead and organize it as per your requirements. Using this plugin, you’ll be able to organize the thousands of images, audio, video, and PDF files in your media library in folders. It is also easy to create, rename or even delete a folder that you may want to add or erase. 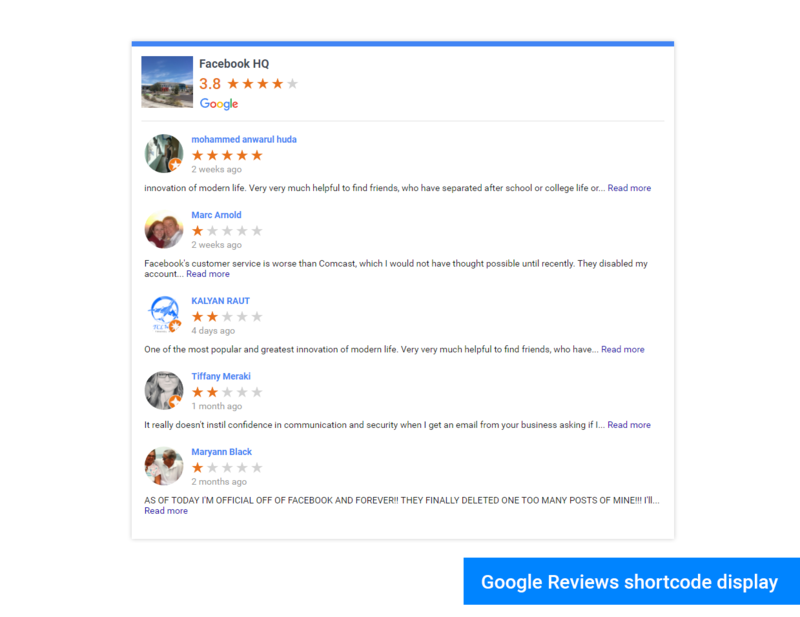 With a 4.9 star rating, this plugin has been the favorite of many users. If you want to select a image from the “Select a image”-dialog (e. g. featured image) you can filter when inserting media. Just install this plugin and it works fine with all your image and media files. Well, having a growing WordPress blog means that you’ll be adding a lot of new media files, like images, audio, and PDF, into your database every day. In a few weeks, your blog will be filled with thousands of media files. How are you going to find one of those files at a later time? That’s where the WP Real Media Library plugin comes in. With this plugin, you can easily create gallery folders for your images and normal folders for other media files to properly organize your media library. So that next time whenever you need to find a file, it’s only a mouse-click away. Organizing your blog media files with WP Real Media Library plugin is as easy as dragging and dropping the files into folders. Then, you can rearrange the order of your files by dragging them around to bring the important files to the top of the list for quicker access. All in all, WP Real Media Library is a must-have WordPress plugin that will help save you tons of time that goes into managing your media files. WP Media Manager Lite is one of the incredible and best free WordPress media library plugins which is extremely useful for media files management. This plugin is easy to use and also allows you to organize your thousands of media files with folder structure. Simply use drag and drop method to insert the media files into folders or sub folders. Once you install this plugin, you’ll find it easier to utilize with drag and drop methods and also permits you to sort out your a large number of images in folders and sub-folders. WP Media Manager Lite is one of the incredible and best WordPress folder management plugin which is extremely useful for wordpress media library. The seven plugins that I’ve suggested in this collection focus primarily on adding extra essential features to the WordPress Media Library as well as closing the gap on some of its limitations in comparison to its rivals. Whether you’re looking for a new way to organize images, a method for applying credits to your media, an alternative upload method, or even an optimization method or two, there should be something here for you! What functionality are you missing within the WordPress Media Library? Let us know in the comments section below! Are you having difficulties managing your standard WordPress Media Library? Don’t hesitate to speak up in the comments.